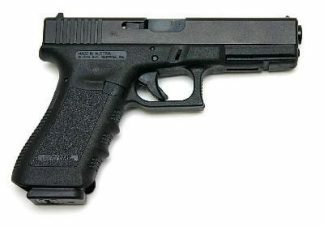 STI TROJAN 45 ACP in Stock at the Best Price! 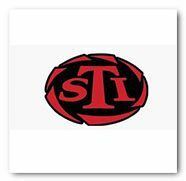 STI TROJAN 45 ACP has been turning shooters into STI believers for years, and with good reason. 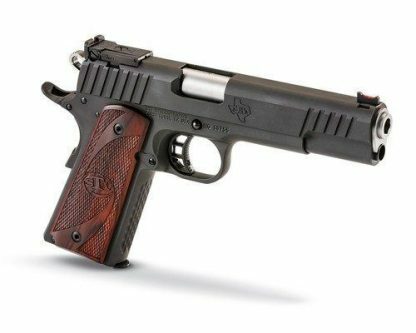 STI’s TROJAN is built from the ground up to be a 1911 workhorse, while still giving attention to the custom quality details to keep the competition honest.STI’s TROJAN 1911 features a bushing bull barrel, cast steel frame and an overall fit and finish to be proud to own. A fiber optic front sight and fully adjustable rear sight keep you on target. Checkered wood grips with stippling are nice to have as well. Add it all up, let ‘em know it’s handmade in Texas, and you have a versatile, tough to beat 1911 at any price—especially this price. Xtreme Guns and Ammo carries the full line of STI 1911 Pistols in stock at all times, Feel free to call Xtreme Guns and Ammo on all your STI’s TROJAN 45 ACP needs at 832-363-3783 or chat with us on our chat line during regular chat hours.